There is an island in the South Pacific, Pentecost Island, that is part of the Vanuatu nation. 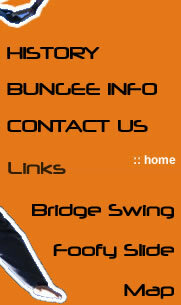 They have a tradition, called "land diving" that is the root of what we today know as "Bungee Jumping". Young men of Pentecost Island performed, and are still performing, the "land dive" ritual as a rite of passage to prove their manhood. 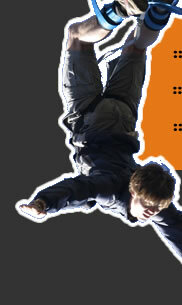 and then jump, quite simple, or is it?